Love may smell sweet and betrayal bitter, but revenge has the richest scent of all... Kelde has returned to his village after two years away training as an apprentice Witch Hunter searching out magic use. He meets up with Shara his childhood sweetheart, who has promised to wait for him, but is she everything she seems? 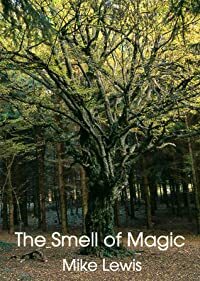 The Smell of Magic is 4,000 word fantasy romance story with a twist and was originally published in Realms of Fantasy Magazine. 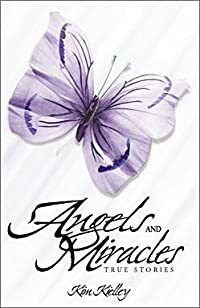 NOTE: This story is included in the anthology "The Smell of Magic and Other Stories"